TriState Business Insurance understands that as a business owner, your most important asset is your people. So if an employee should ever suffer a work related illness or injury, you feel it, emotionally and financially. With today’s ever changing workers compensation climate, it’s critical to be insured by an A1-rated workers compensation insurance policy. The business insurance professionals at TriState work hard to fight rising loss cost trends associated with loss of work arising out of illness and injury sustained by your employee’s. 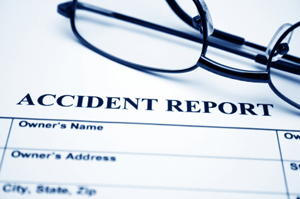 Business owners understand all too well that employee injury history impacts both insurance premiums and ultimately business profitability. TriState Business Insurance is uniquely positioned to offer the coverage you need at the absolute most affordable rate. TriState Business Insurance provides Employer’s Liability for all types of businesses, small and large. Whether the clerical office employee and restaurant employee, to roofers and commercial window cleaners and everyone in between. We design and offer flexible payment plans best suited for your individual needs.